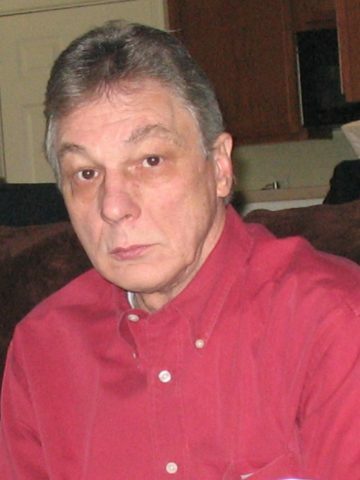 John Paul Kozub age 69 is survived by Melissa Jones (wife) and sons Jonathan Anthony Michael Kozub, Robert Michael Kozub and daughter- in-law Larrea Young, sister Mary Margaret Stys and husband Eugene, brother Nicholas George Kozub and wife Linda with many nieces and nephews. Predeceased by parents Michael and Margaret (Sargent) Kozub and brother Michael Anthony Kozub and wife Joyce. He was born in Detroit Michigan on June 14, 1949. He served in the Air Force from 1967-1971 and was stationed in Vietnam as a radio operator. He got his BS degree while working at Super Foods and going to school at night. He worked at IPA as a management consultant and obtained his master’s degree in business at night and weekends before retiring. He enjoyed playing golf, Genealogy, Fantasy Football, going to the casino and family gatherings.